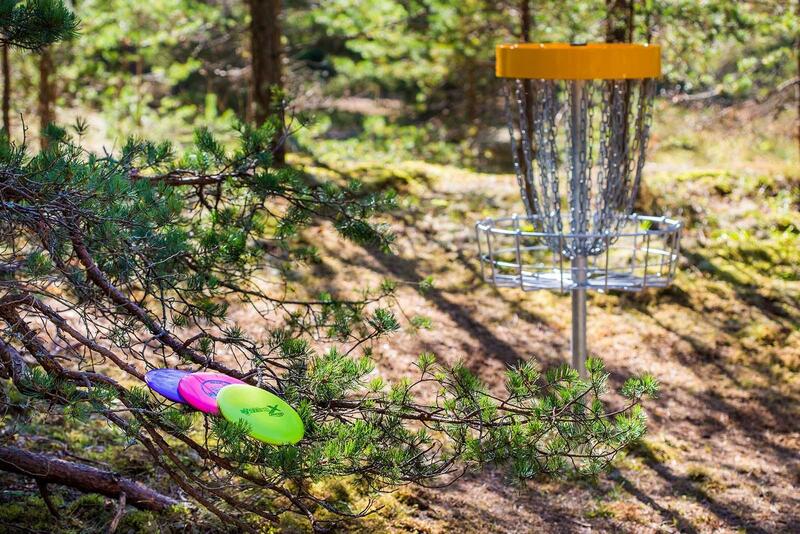 The disc golf courses of Laulasmaa are located on the territory of Hestia Hotel Laulasmaa Spa, along a beautiful sandy beach and among pine forests. 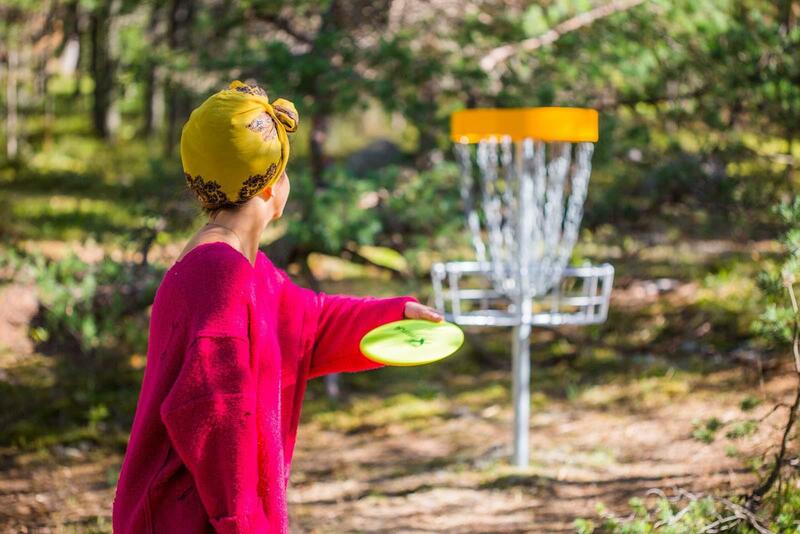 The discs can be rented from the reception of Hestia Hotel Laulasmaa Spa. 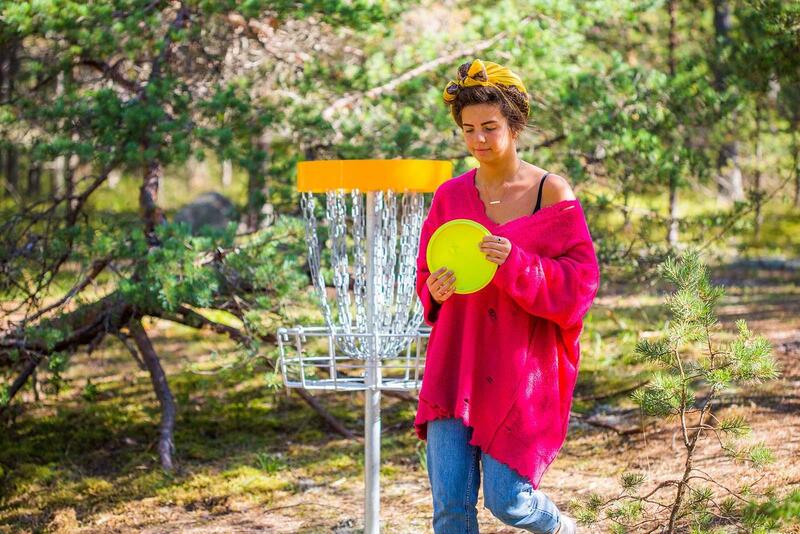 Renting the set for three hours costs three euros and includes a driver (a long-distance disc) and a putter (a short-distance disc). 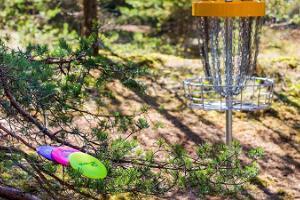 The course, which has 9 baskets and is 560 meters long, is free. 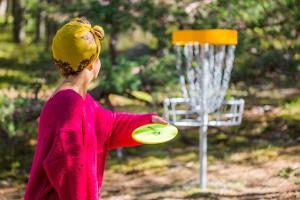 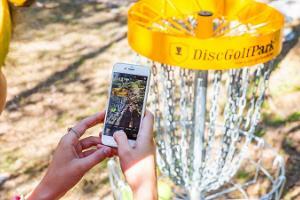 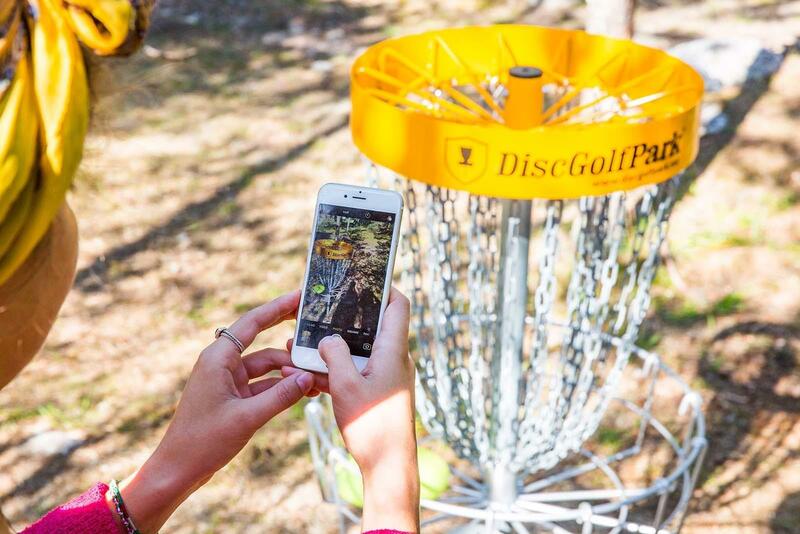 Discgolf is suitable for everyone and it can be played during any season; special clothing or shoes are not required. 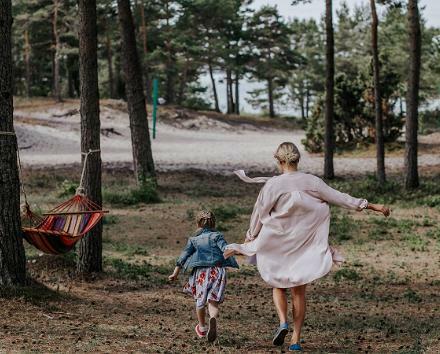 Simply wear comfortable clothes according to the weather.